Over the summer, The Klaw discovered another way to destroy his opponents. 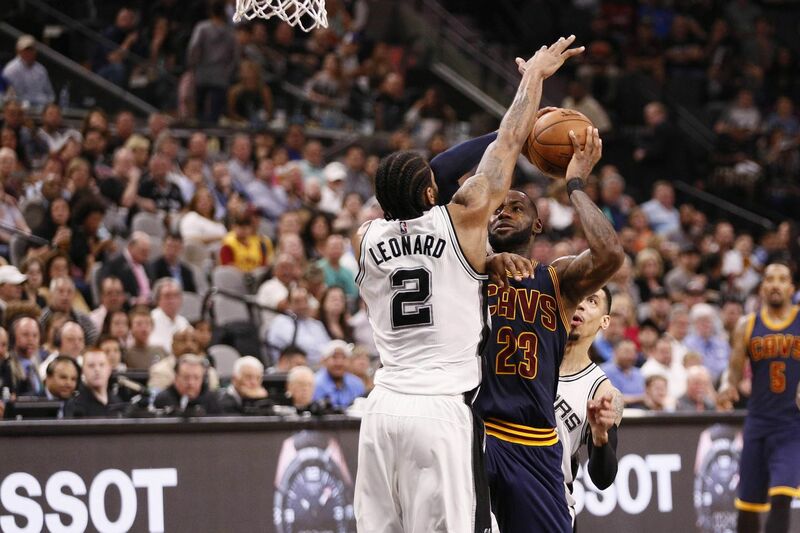 It may be hard to believe, but while the large mitts of Kawhi Leonard were his greatest asset when he entered the league and became a two-time Defensive Player of the Year in just five years, something still wasn’t quite right. Last summer, Leonard and his trainer realized that the length of hands did not necessarily translate to stregnth. So, in typical Kawhi fashion, he worked and worked to fix that weakness. ESPN’s Tom Haberstroh explains what fascinating techniques Leonard has used to strengthen his hands and the devastating results “Bullyball” has had on his opponents. You can go check out the video here, it’s worth it.